Notches, notches everywhere. Is the new punch-hole considered rare? I am not sure about others, but when I first met the Honor View 20 (India’s first smartphone to introduce a punch-hole camera), it indeed answered the above question back then. Among the various types of notches we all have seen, the Honor View 20 had a different approach and intrigued me further to review. Just as a reminder, our review unit arrived with a crack on display, hence, excuse the little crack in the pictures! 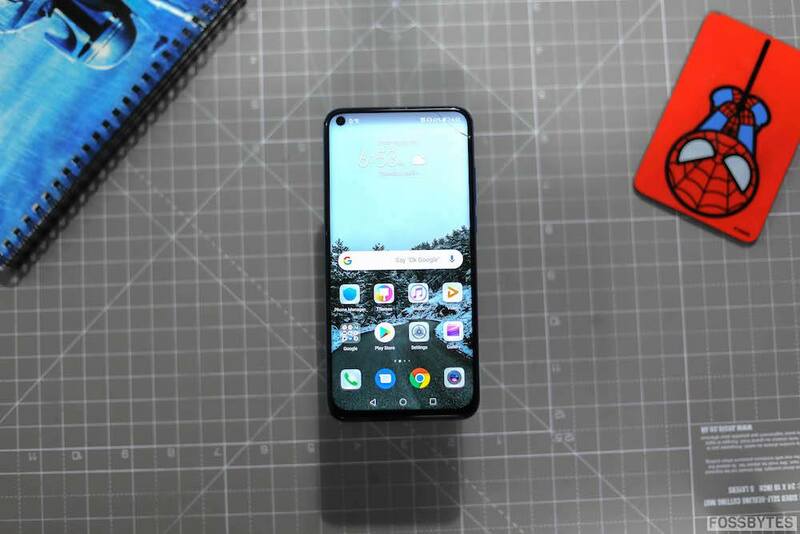 Like I said in my first impressions, the Honor View 20 spoke premium to me and that was pretty clear. The smartphone is a refreshing and better version of its predecessor (the View 10) and is eligible to be a high-end smartphone. Among the three color variants: Sapphire Blue, Midnight Black, and Phantom Blue, I got my hands on the blue mate, and the V-shaped effect (due to Aurora nanotexture) got enhanced more on it. 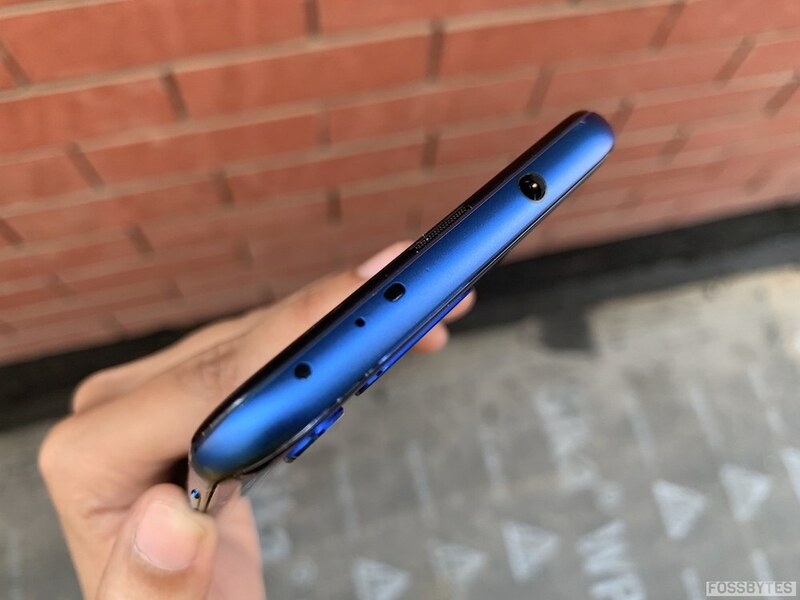 Speaking of which, I am all in for the V-effect; the glowing Vs created upon holding in certain angles makes the device look good, and the blue color becomes refreshing to view. The metal body has a tapered back which doesn’t make the device feel heavy on the hands, thus ensuring comfort. 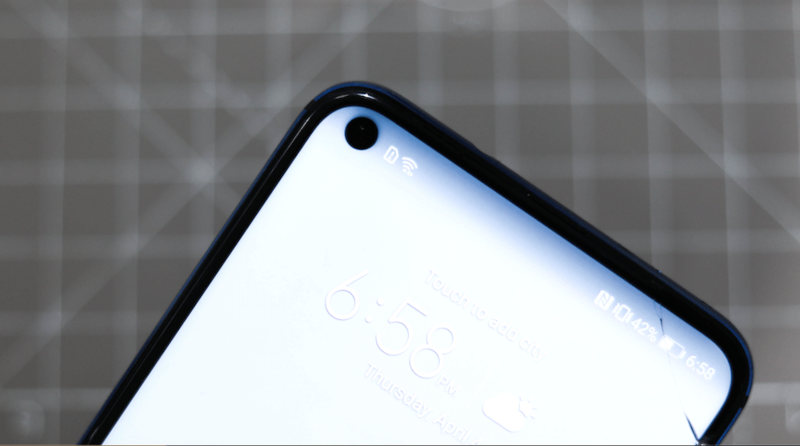 In terms of the aesthetics, the Honor View 20 has two cameras at the back (one stands with an LED flash while the other is placed alone) in the top left corner. The right edge has “AI Vision” written. 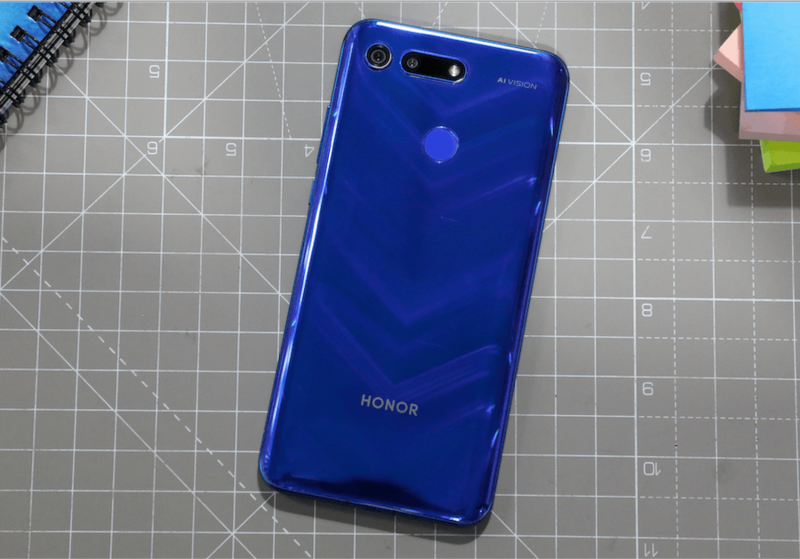 Heading down a little, there is a fingerprint scanner in the middle followed by Honor branding at the bottom. 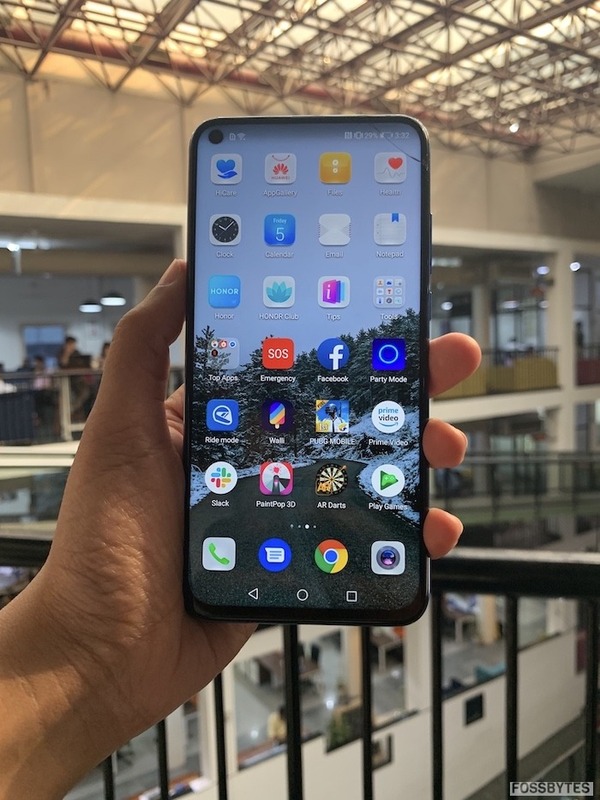 Coming to the front, the near bezel-less display has a punch-hole camera in the top left corner and an earpiece with LED light on the top part. The right side of the device is home to the power on/off button and the volume rocker, while the left side has just the SIM tray. The top part of the device has a 3.5mm audio jack (the position of which I don’t like), and the bottom portion has a speaker grille and a USB Type-C port. What I don’t like much about the device is the placement of the notification LED. It’s hidden in the earpiece, and I could barely know that it is alerting me of a notification. Had it been of considerable size, it would have been better. My overall verdict for the design is favorable, and I am VERY impressed with the View 20. The View 20’s screen is its USP. 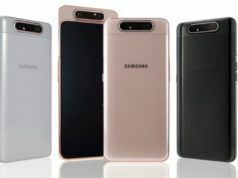 Configured at 6.4-inch, the All-View display is attained due to the punch hole placed right in the top left corner which incorporates the selfie camera. The Full HD+ All-View display is the reason we get thin bezels, however, not as thin as I would expect. The bezel on the chin is visibly thick. The screen is well-lit, and the app icons pop up fine. While producing vivid colors, the display is more on the cooler tone if I compare it with its direct competitor, the OnePlus 6T, even when the Color temperature was set to default. The Warm option gave a yellow tone to the display while the Cool option was blue. Additionally, you have the option to select Vivid or Normal modes. However, I liked the former better. Another thing about the display which I appreciated is the fact that the punch-hole camera is to the left (unlike the Samsung Galaxy S10 series’ right-sided punch-hole). This is appeasing as it is less distracting, especially for the anti-notch crowd. 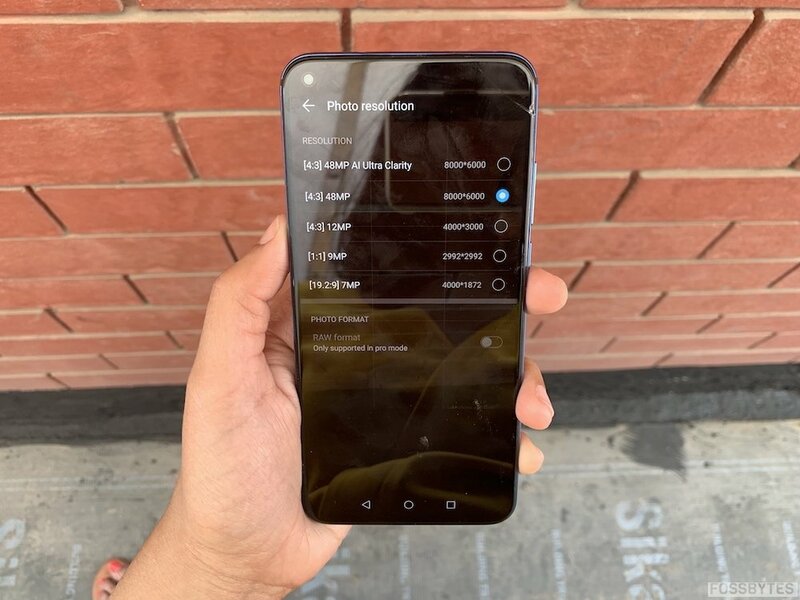 The display has various settings: the Auto-adjust option, Color mode, and Temperature adjustments, Eye comfort option, Screen resolution option to lower the resolution to save battery, the ability to hide the notch (yet again, I liked the notch), and other small settings. 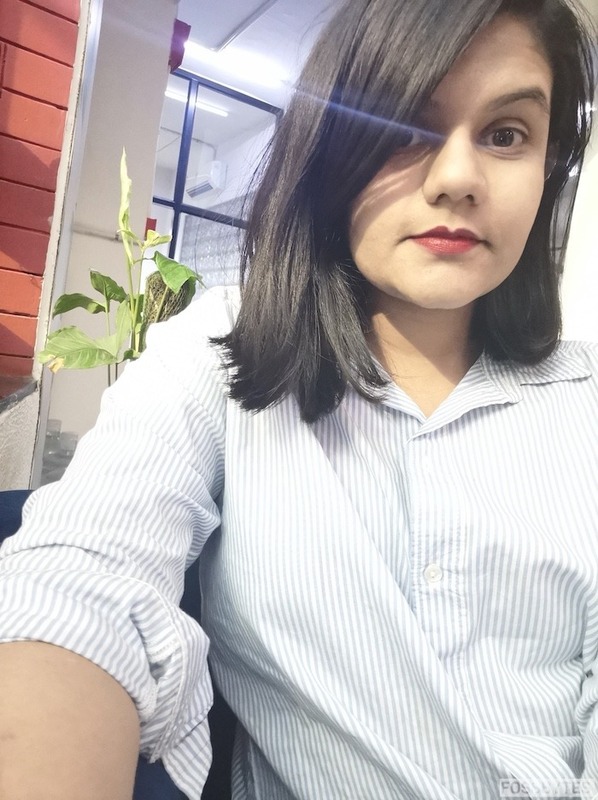 One thing which is noteworthy about the display is the black vignette effect created around the front camera up to the top part of the screen. While it is noticeable, it is not bothersome. Among others, the sunlight visibility is decent, and I could use the smartphone with ease when I had the scorching heat in my eyes. 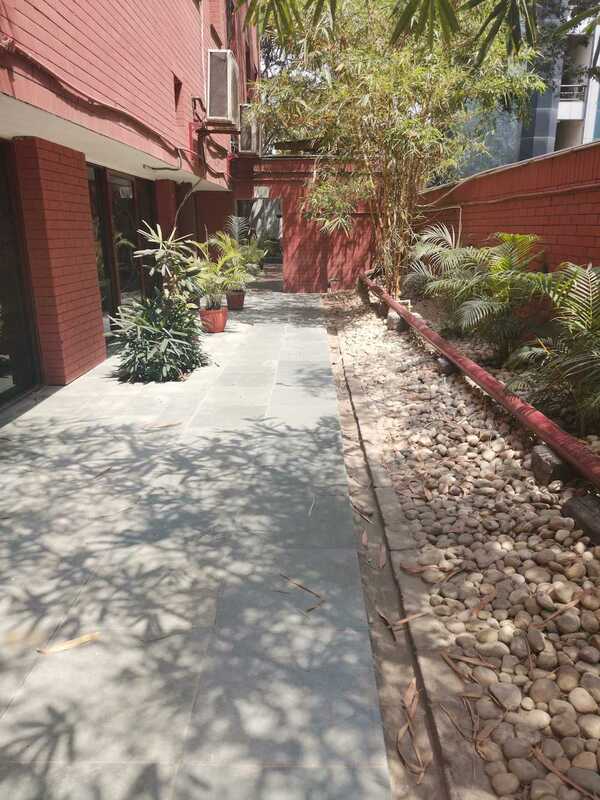 The camera department is the second highlight of the Honor View 20. With a 48MP snapper and a 3D depth sensor, along with a 25MP selfie shooter, the cameras raise expectations. Starting with the rear cameras, the two cameras support the Sony IMX586 sensor, LED flash, AIS, and AI-based camera features. Before diving into the performance, I would like to simplify the much-hyped 48MP camera concept. The 48MP camera works with the help of a process known as pixel binning. Pixel binning combines four pixels to form one big pixel (superpixel) with a size of 1.6 microns. To produce a 48MP image, the superpixels break into several pixels (each with a size of 0.8 microns). The View 20 (with the use of Kirin 980 and Sony IMX586 sensor) supports the process and hence a 48MP resultant camera image can be produced, which will call for more details, better low-light photography, and better zooming capabilities. However, this has two significant drawbacks: first, it needs to be enabled from the settings as the megapixel number is set to 12MP by default, and second, the image size is way too big which is not apt for many situations. Coming back to the performance, the View 20’s rear cameras were just fine. I expected a lot more from it though. While the cameras could capture details and the color production was fine too (the colors produced were on the cooler palette and is subjective to a person’s liking), the image didn’t turn out as detailed as it should have and appeared grainy instead. Note: You can check out the full-sized images over here on Google Drive. Also, the difference is noticeable on a smartphone, so use one! 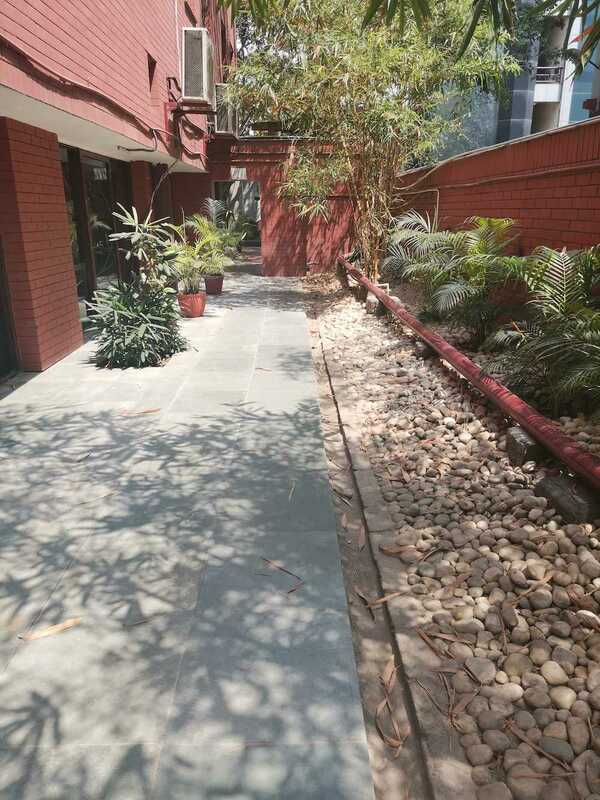 The 12MP and the 48MP modes performed quite similarly, except the latter had better zoom in capabilities. I compared the View 20’s camera with the Xiaomi Note 7 Pro, and unfortunately, Xiaomi won. 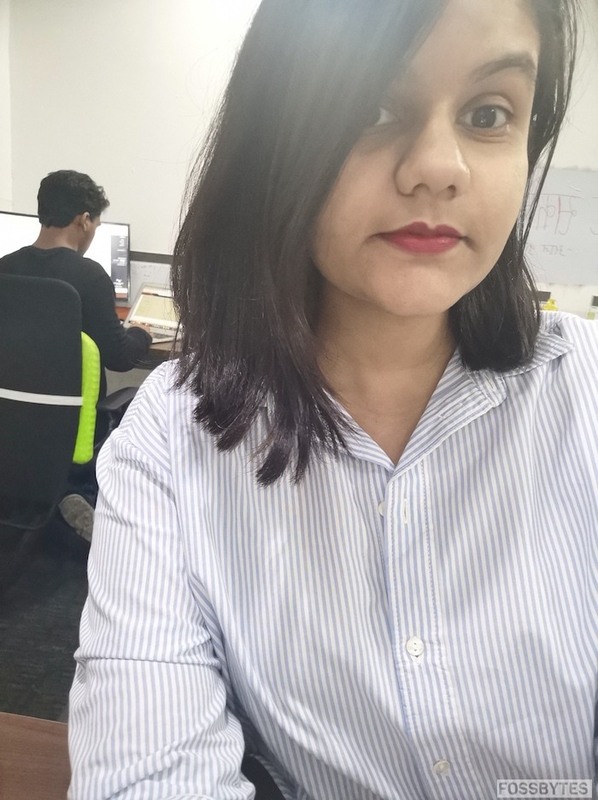 View 20’s rear cameras created a sketchy and blurred effect, due to which the subject of the image wasn’t crisp or clear. 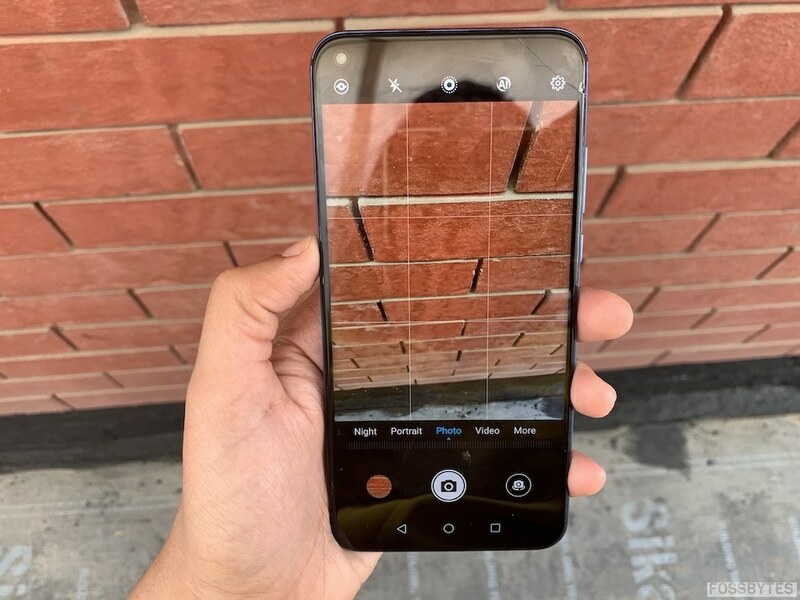 The device also has an AI Ultra Clarity (it takes too long to process the photo) which is deemed to make photos crisper and clearer. However, it was just average and was able to convert the sketchy images into slightly better ones. The Portrait mode with various lighting options, worked fine too. Upfront, there is a 25MP selfie snapper which performed well and was able to produce decent images. 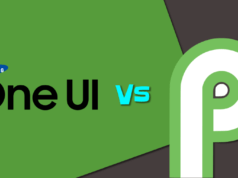 I also compared the device with the OnePlus 6T, and while the View 20 is good alone, it stands defeated when compared. As for the AI mode, while it recognized scenes and products differently, I could not distinguish between the normal mode and the AI mode. 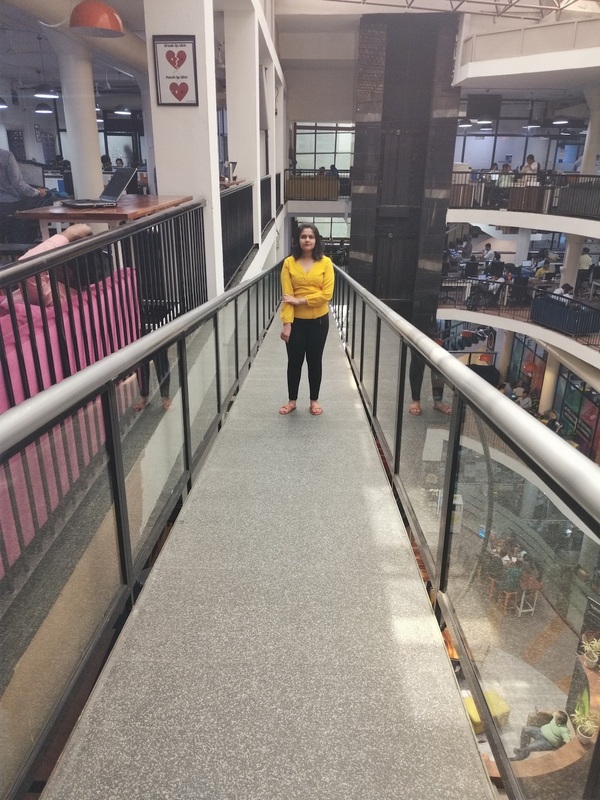 The smartphone also has a Night Mode which produces decently-lit images in low-light conditions. The HDR mode, the AR Lens mode (a GIF can be created), the slow-motion, the Beauty mode, the HiVision feature, and the videos (with OIS being absent) were good, among others. Lastly, the depth sensor can be used for 3D shaping which can make you look slimmer. It works in Portrait mode, and while using it, I could not find much of a difference. In totality, the cameras performed decently but could not meet my expectations. 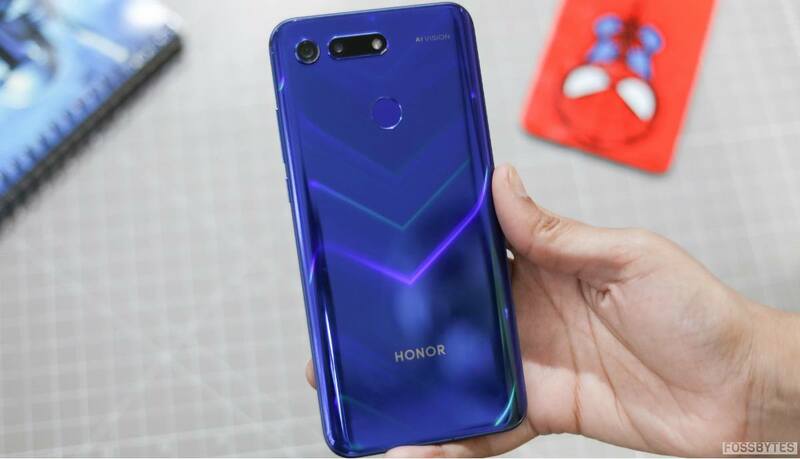 The Honor View 20 sources its ability to work from Huawei’s in-house 7nm Kirin 980 processor with support for AI and GPU Turbo 2.0 technology. It comes in two RAM/ROM options to choose from 6GB/128GB and 8GB/256GB, and I got the former variant to review. The company’s latest processor helped the View 20 do well in the performance segment. While I was using the smartphone, the usage was a breeze. My everyday tasks, social media surfing to start with one was pretty snappy. The regular usage of Facebook (I still use it to kill time! 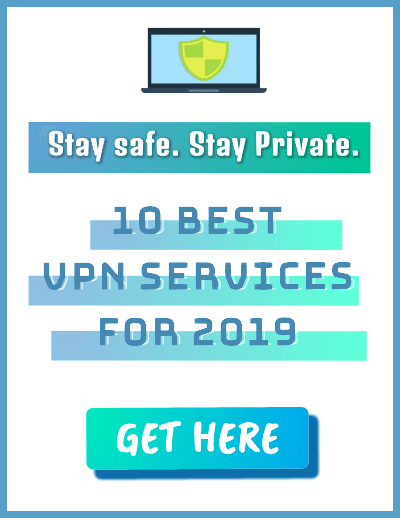 ), Instagram, Snapchat, and much more were quick and lag-free. With various apps residing in the background, the smartphone’s good thing was that it did not stammer, and that’s where the Kirin 980’s strength surfaces. 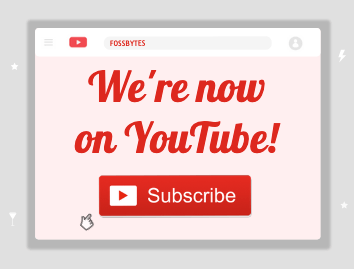 Apart from using the device for all the go-to apps, I did my second favorite thing, that is, to watch videos. The binge-watch (both on Netflix and Amazon) was good, and I enjoyed doing it. However, while I wirelessly connected the View 20 to my smart TV, it mysteriously got disconnected on its own several times. 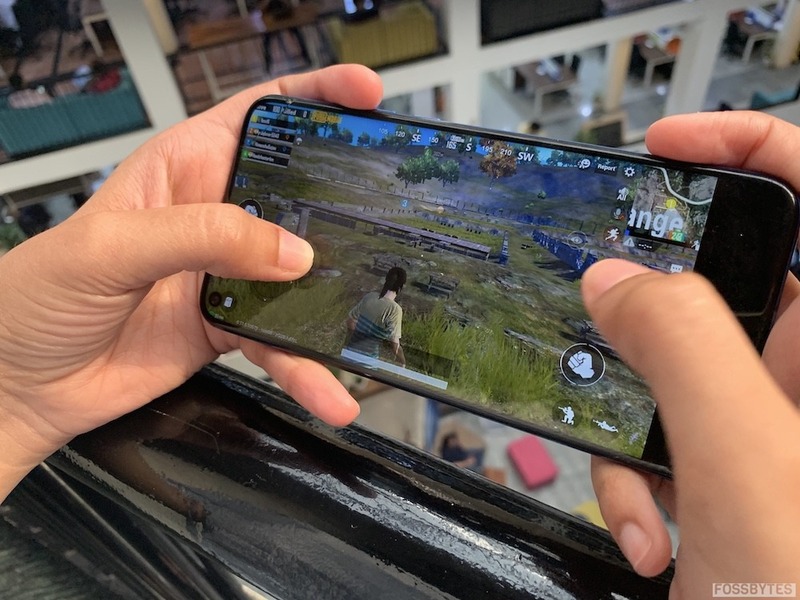 Coming to the gameplay, as I am not a game fanatic and never indulge myself in heavy gaming, I still played PUBG, the Snake game, and even Subway Surfers, and the device was smoooooth. I am not a crazy PUBG fan, but I like it, and the gaming was buttery smooth. Graphics were decent in High Graphics mode, and I just enjoyed playing it. In addition to this, the smartphone did not heat much (the Nine Cooling system helped in this). There was a very slight amount though, but that was negligible. Additionally, I tried my hands on 3D and AR games, played AR Darts, and the performance was just average. 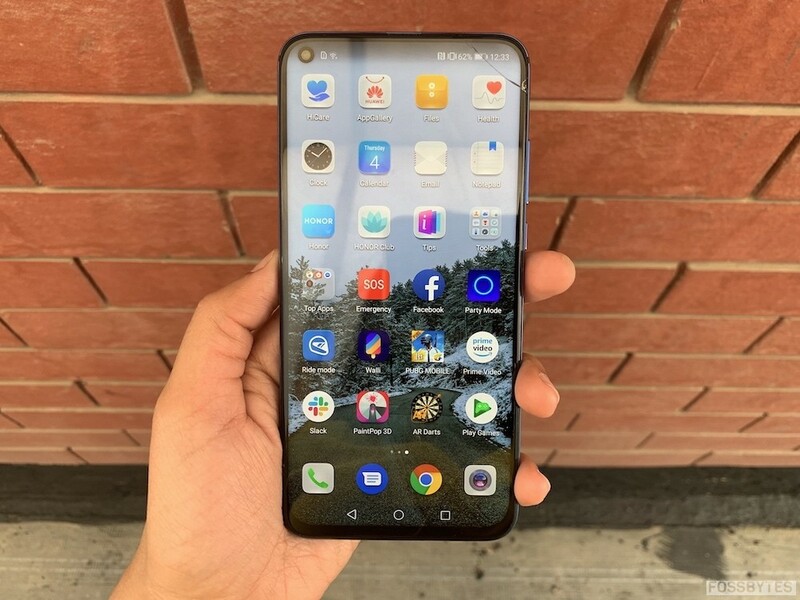 As for the rear-mounted fingerprint scanner and facial recognition, the former was quick to unlock the device (although I am not very inclined towards the ones placed at the back). 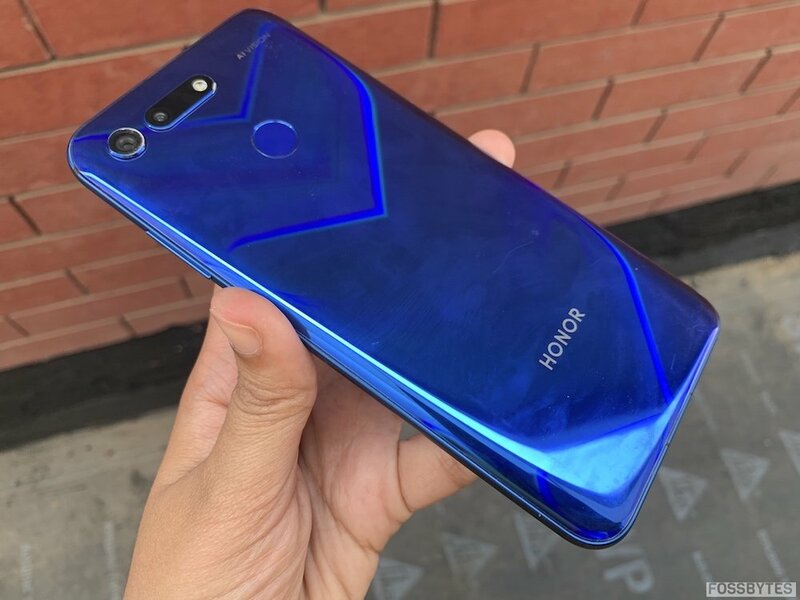 However, facial recognition was disappointing; unlike most of the Face Unlocks, the one on the Honor View 20 had issues recognizing my face and made me go through the trouble of swiping up to unlock it. One thing I would have loved if it existed was water and dust resistance along with wireless charging as it would have given the View 20 an edge over the OnePlus 6T. Additionally, the audio quality was fine. The Honor View 20 gets its fuel from a huge 4,000mAh battery with support for Super Fast charging, and the device maintains the “Super Fast Charging” tag. It handled all my usage with ease, and the battery lasted for more than a day. The device is charged pretty quickly, and this is the area where it gives a neck-to-neck competition to the OnePlus 6T, whose battery has already impressed me to the core. Additionally, you can select Performance mode, Power saving mode, or Ultra power saving mode to optimize battery usage. The smartphone runs the company’s revamped Magic UI 2.0 based on Android 9.0 Pie operating system. While Android Pie ensured proper usage, the company’s OS had a lot of built-in Honor apps which I wish never existed. 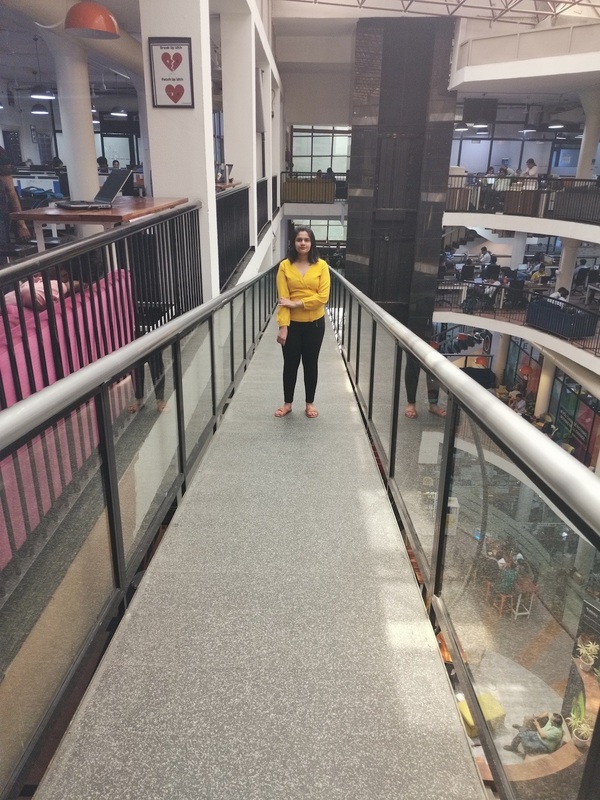 While some apps such as the Ride mode app and the Health app proved helpful, apps like the Party mode and even various other company apps were useless for me. The app drawer appears when swiped towards the left and does not have a dedicated icon for it, with the right swipe leading to Google’s trending page with all the latest news in it. Furthermore, the themes were decent and clutter-free, the app icons were fine too, and the device’s inclusion of the Digitial Balance option (much like Google’s Digitial Wellbeing) is a thoughtful addition. 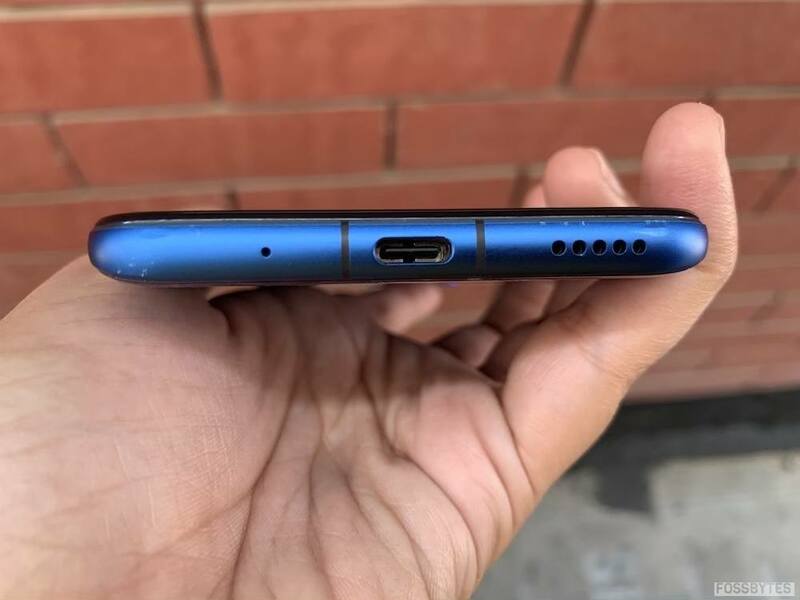 The Honor View 20 (priced at Rs 37,999 for 6GB of RAM/128GB ROM and Rs 45,999 for 8GB RAM/256GB ROM) came in as a device all set to disrupt OnePlus’ market. 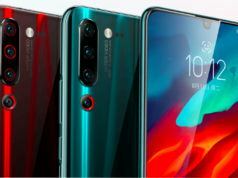 While it has intriguing features (punch-hole display, 48MP rear camera, AI features, and a powerful processor), it still needs some work to actually be able to dethrone OnePlus. Nonetheless, it is a powerful plus pretty smartphone for its price point, and if you are not into comparisons, this is the smartphone for you, and you definitely can grab one! The Honor view 20, with its share of hits and misses, is a device worth drooling over its design and battery. While the camera is just fine, it can be an option that can make it your cart.